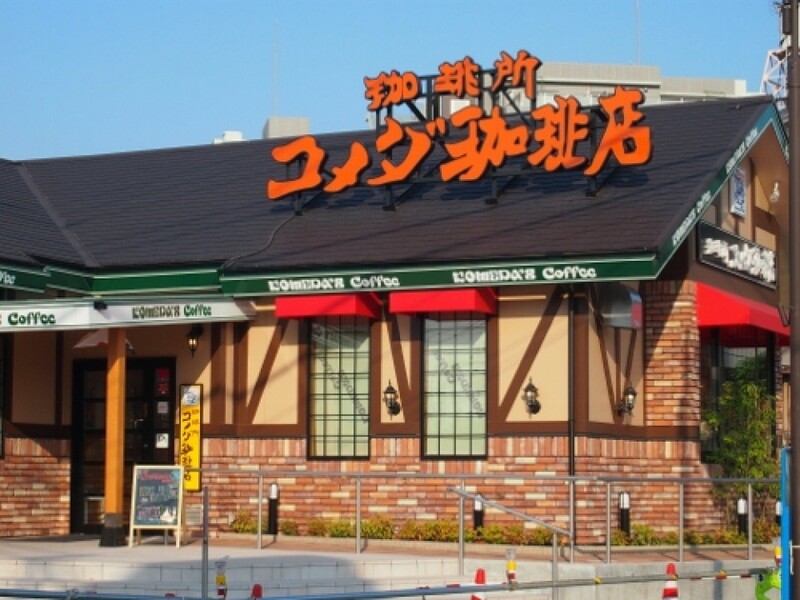 Komeda Coffee is a chain cafe that originated in Nagoya, and has since spread across the country. 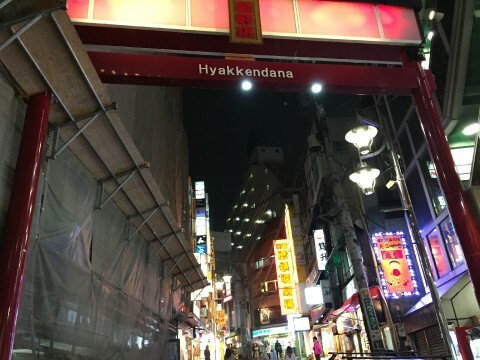 I often joke with my friends that Nagoya is the last place to be informed of the latest fads, but this time around, Nagoya became the trendsetter. 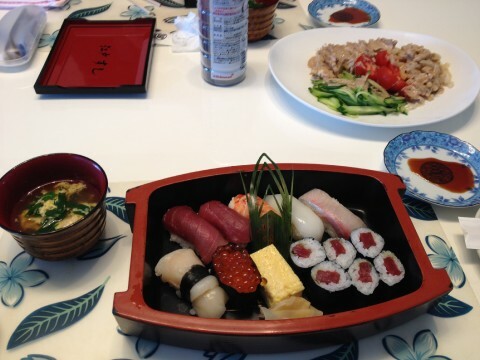 Of the more than 400 stores nation-wide, in Aichi prefecture alone there are around 260 stores. I can tell you from experience, it's easier to find a Komeda than a Starbucks in Nagoya. 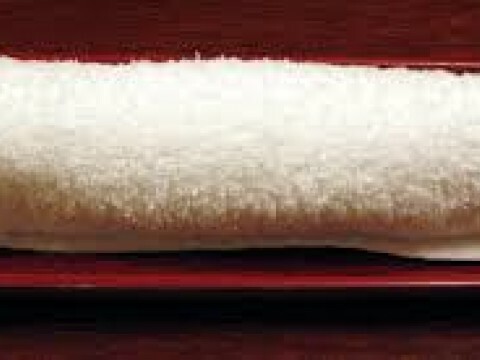 They also have locations in 36 other prefectures, so if you find one near you, I suggest you check it out. The menu and prices may vary between stores depending on where you are, but I'm sure you will find your experience enjoyable all the same. 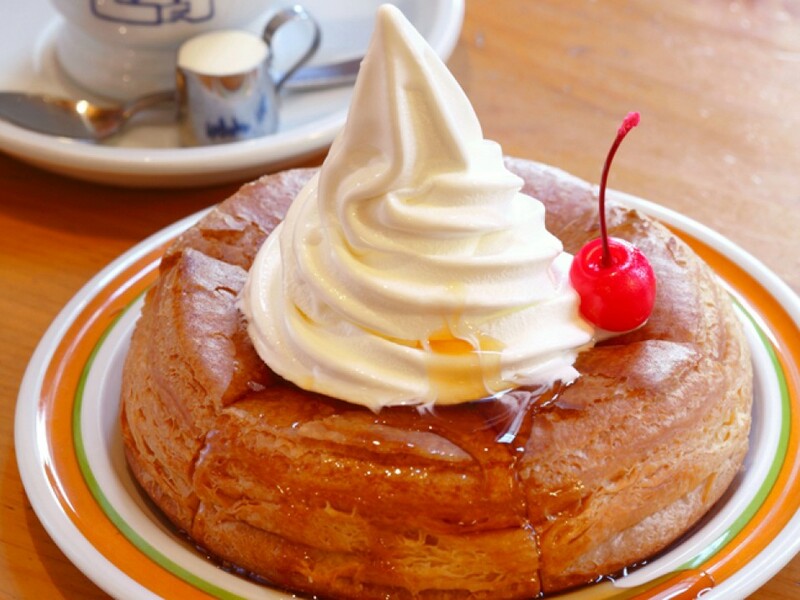 If you come to Komeda, there are two things that you absolutely must try. 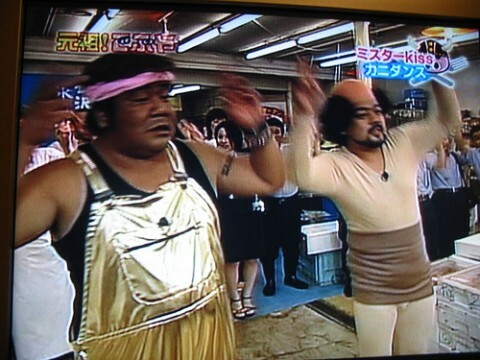 First, is Shiro no Whirl. It is a light, airy pastry topped with creamy vanilla soft serve, and comes with syrup on the side that you can drizzle over the whole dessert. It is heaven in the summer months, and pairs perfectly with a cup of black coffee. 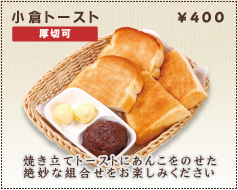 The second thing you should order (but not necessarily at the same time) is the ogura toast. Pretty much breakfast in Nagoya = ogura toast. Everyone knows it. 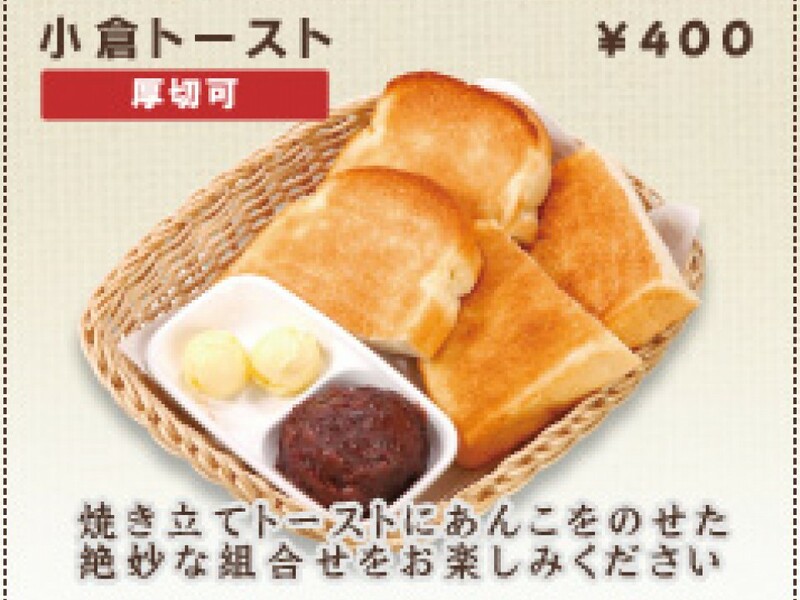 The creamy margarine and distinctly sweet red bean paste go surprisingly well together on toasted bread. Just take my word for it, and try it. 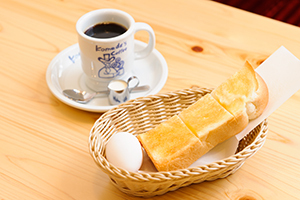 The best part about Komeda is that not only does the food taste amazing, they are cheap eats! What I love especially is their Morning Service. 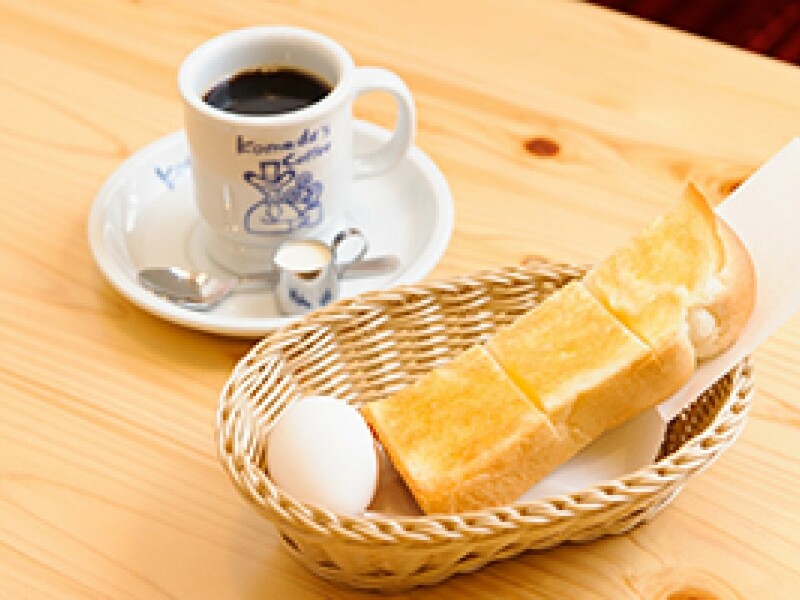 From whatever time your Komeda opens (it varies by location), until 11 am, Komeda has its Morning Service. If you buy a drink, a hard-boiled egg and toast come on the side for free! So you can basically get a whole meal for the price of a cup of coffee. If that isn't a good deal, I don't know what is.